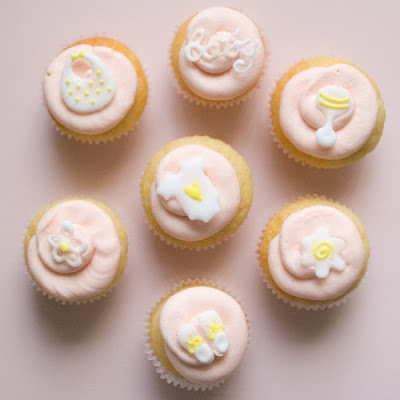 If you are more of a royal icing fan than a buttercream frosting fan, here is a great royal icing shape tutorial to go along with the frozen buttercream transfer tutorial. 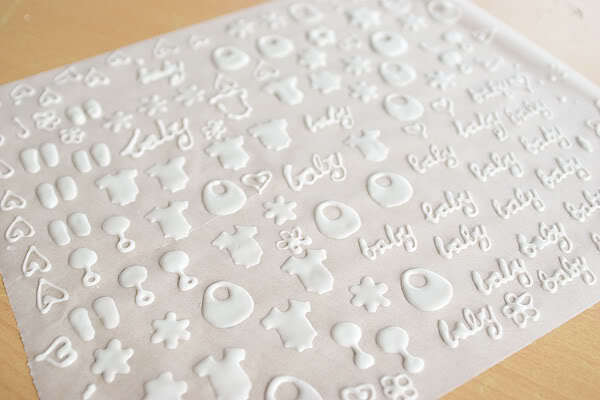 Royal icing is great for decorating sugar cookies and these cute shapes make great finishing touches on cupcakes too. You can see how to make royal icing shapes over at A Thousand Words.